Alpha Patch 3.3.5 has been released and is now available! Patch should now show: LIVE-996871. Players may not be automatically placed into local chat on the visor. VOIP may be inconsistent or not working properly. Enemy AI ships often appear to not take damage. Players may experience stuttering when initially arriving or spawning at Lorville. Many delivery missions will not update or will have markers spawn in bad locations. 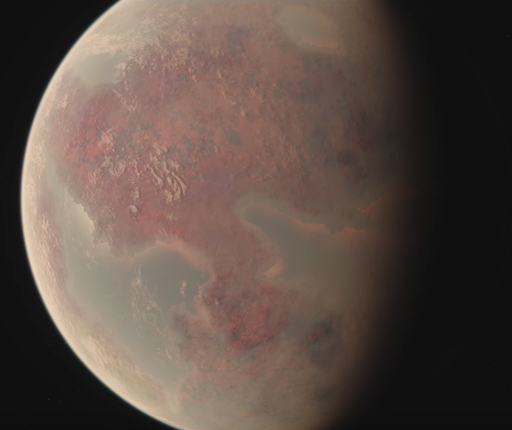 Added: New Planet – Hurston. Hurston is the first planetary location and as such is considerably larger than moons and has varied biomes. Additionally, you will found several outposts, labed HMC (Hurston Mining Centers) scattered about the surface. Added: New Moons – Aberdeen, Magda, Arial, and Ita and populated them with a handful of outposts. Added: Seven Additional rest stops. Lorville is a large city area and as such only has one legal area for landing and port entry. Space above residential and commercial areas are protected by a no-fly zone. Players will be warned when they are entering that zone via HUD warnings, visual indicators, and increasing audio alerts. If they continue into the zone, their ship will be destroyed. The city has a bar with an interactive bartender and a personal equipment shop (Tammany and Sons) that includes an early implementation of the multi-tool. To move around the city, there is a train style transit system and signs to help guide the way.